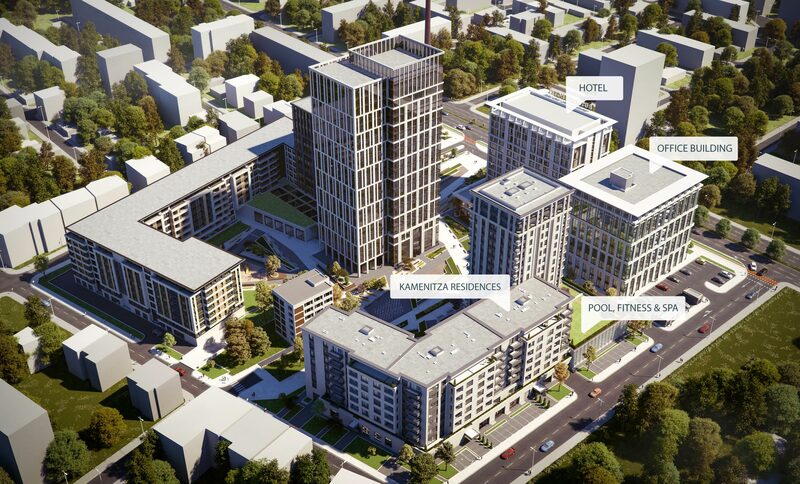 From its desirable downtown location, The Kamenitza Park offers a walkable, livable urban lifestyle like no other. It’s poised to become a vital community hub, with elegantly integrated residential, hospitality, office and retail elements, including bars, restaurants, shops and a premium SPA centre with gym and 25 meter indoor pool. Copyright © KamenitzaPark 2018. All rights reserved.